Day 158—7 April 2012 This little piggy I’ve been hearing raves about Instagram from my iPhone-using friends. Last week, it finally became available for Android. Meh. I can’t say I’m overwhelmed with affection for it. 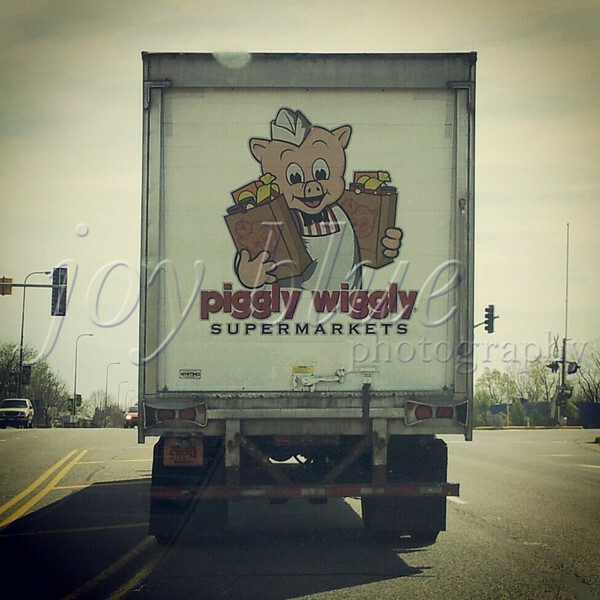 However, I guess I have to admit that the filter I chose for this Piggly Wiggly truck does give it a little somethin’ extra.